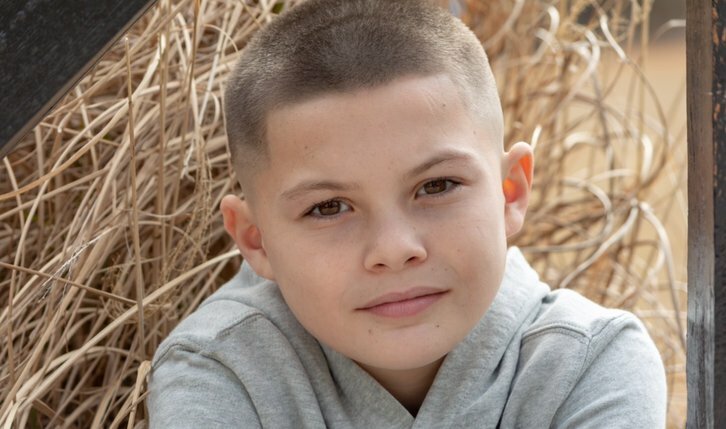 Javon "Wanna" Walton (Euphoria), an 11-year old boxing prodigy has been cast to star in Amazon's Utopia adaptation written by Gillian Flynn (Gone Girl, Sharp Objects) per Deadline. Walton will play Grant, one of the four leads in the Amazon drama based on the UK format. Walton plays Grant, who is streetwise beyond his years, independent, fearless, crafty and charming. Raised in the Kansas City projects by an alcoholic single mother, he's now roaming the streets alone. Grant embarks on a dangerous mission to uncover the secrets from Utopia. Walton joins previously announced cast Ashleigh LaThrop, Desmin Borges, Farrah Mackenzie, Christopher Denham Dan Byrd, Cory Michael Smith, Rainn Wilson and Sasha Lane.